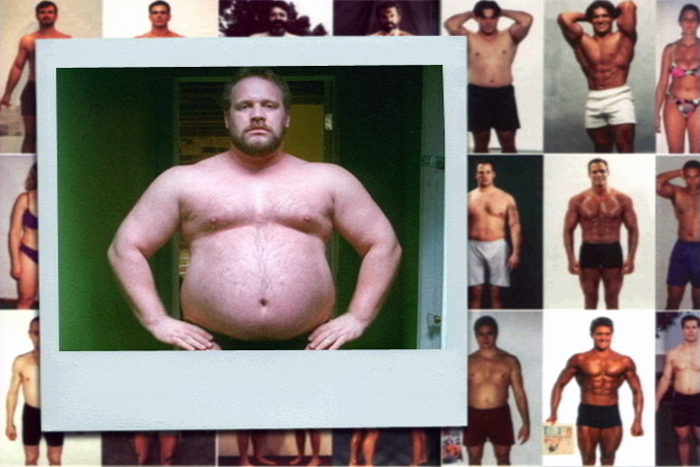 Hard Fat is a documentary based on an interview with “Rick”, the world wide web’s most celebrated gainer. A gainer is a man who purposefully gains weight because he enjoys inhabiting a fatter body. The video explores the gainer’s bodily transformation in order to challenge our preconceived notion of desire, beauty and masculinity.